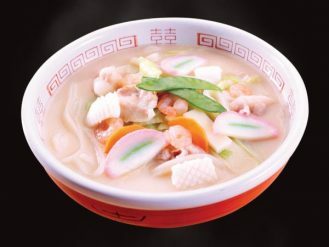 News – Page 2 – Somi Foods Inc.
Nagasaki Style Champon recipe added! 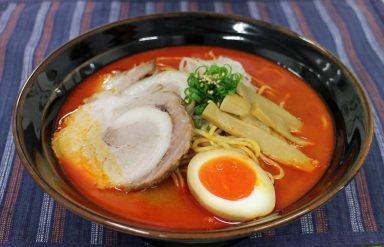 Spicy Miso Ramen recipe added!! 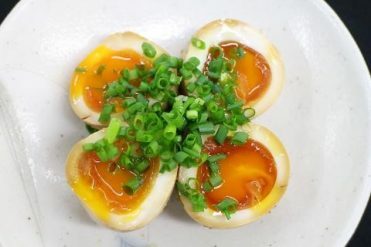 Half boiled flavored egg recipe added! 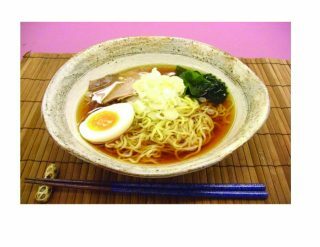 We have added Half boiled egg recipe under Ninniku Shoyu Tare. Please check it out! 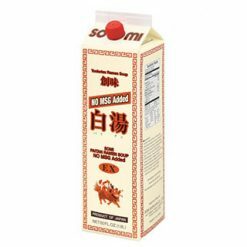 We are pleased to inform you that we have launched our new website http://www.somifoods.com/ We hope you enjoy the new website.